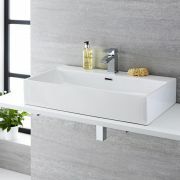 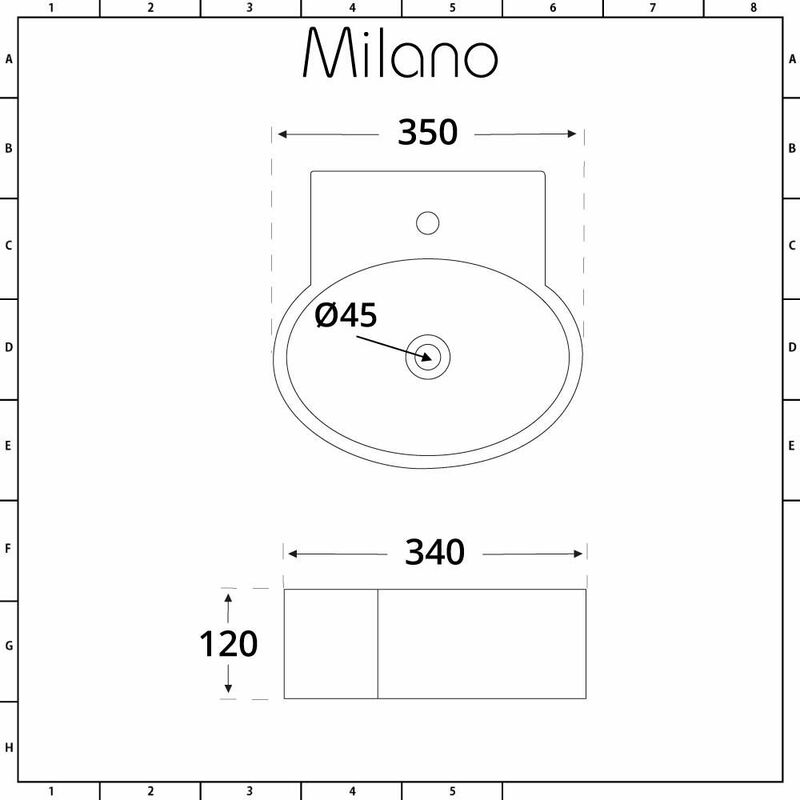 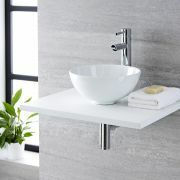 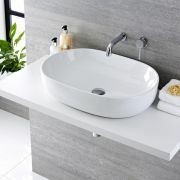 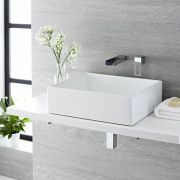 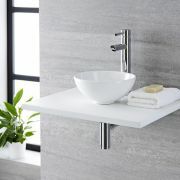 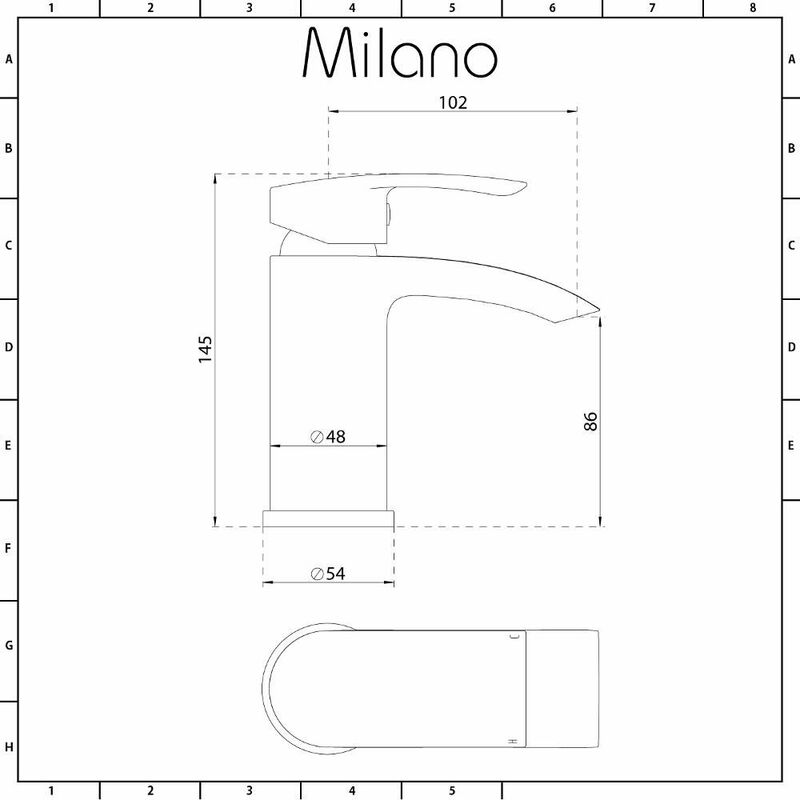 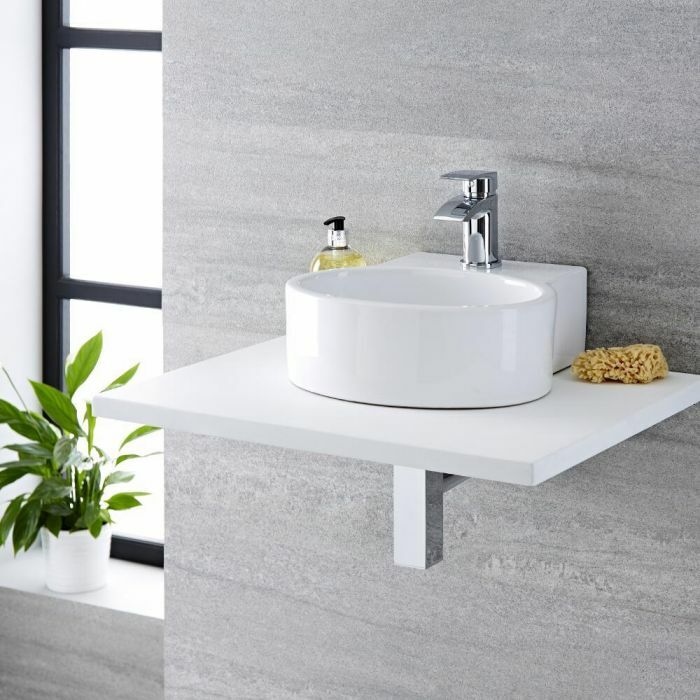 Smarten up your bathroom and give it a bright new modern and contemporary feel with the Milano Ballam 350mm x 340mm oval countertop basin and Razor mono mixer tap to set off a truly stylish look. 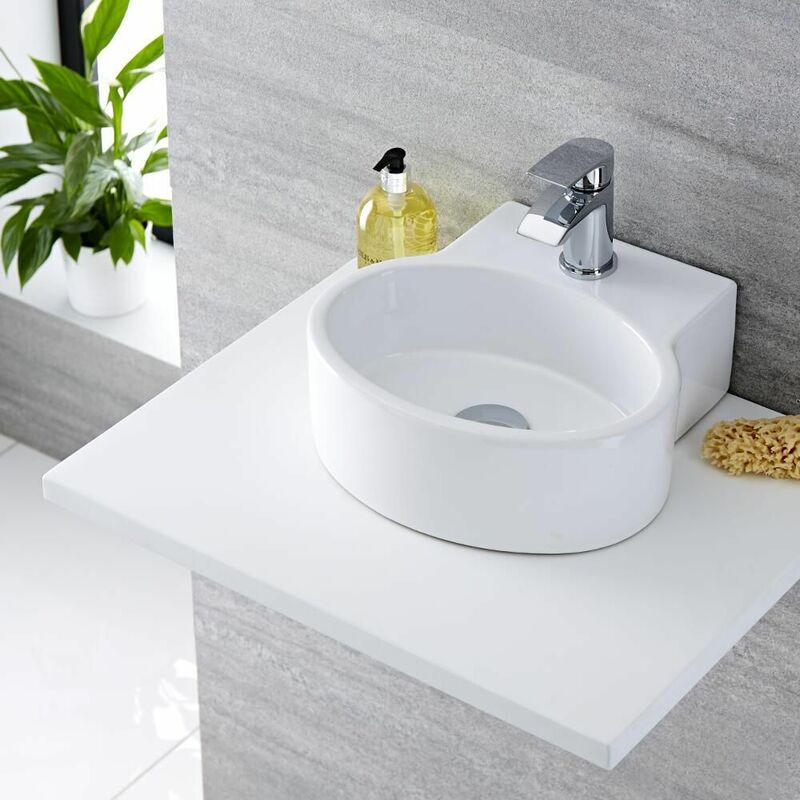 Pairing the simple and elegant curves of the high quality ceramic basin with the more angular design of the solid brass tap, this combination is the starting point to creating a truly distinguished final effect. 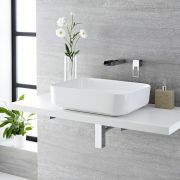 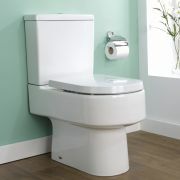 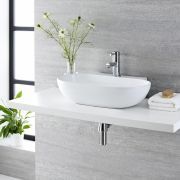 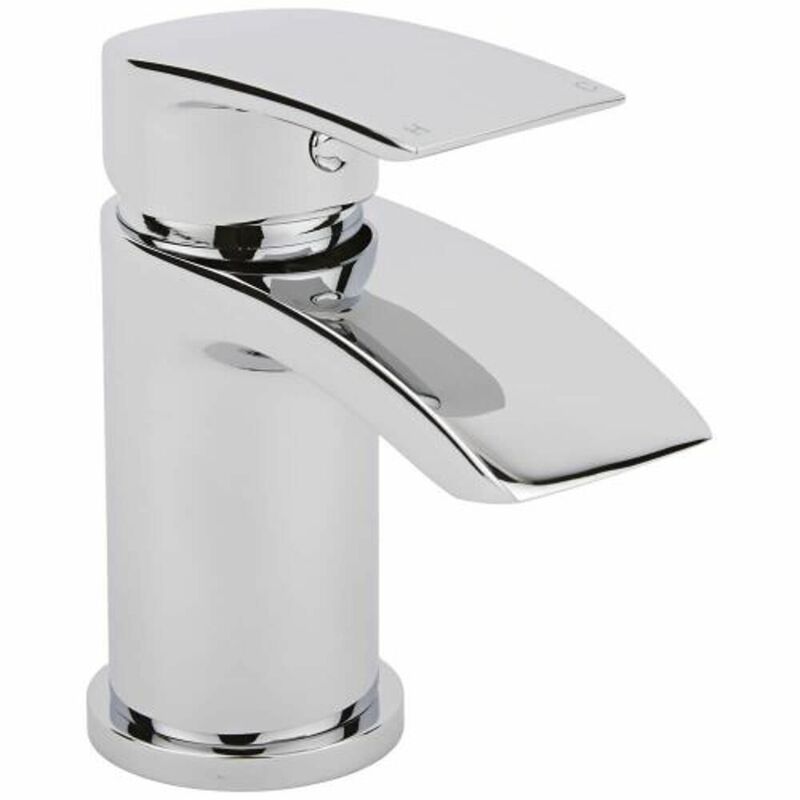 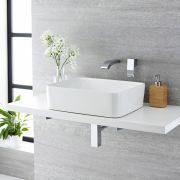 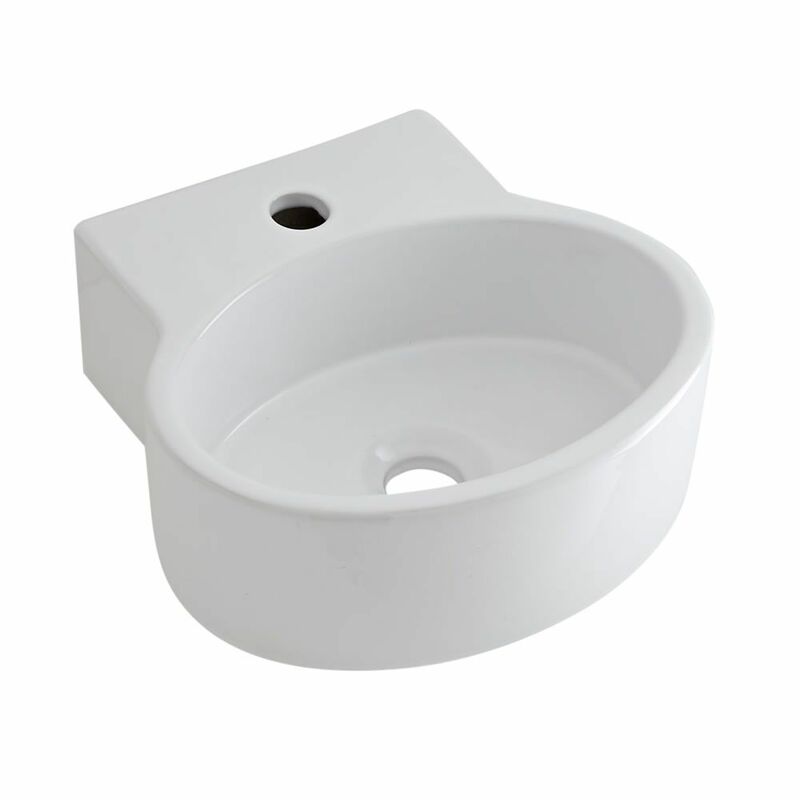 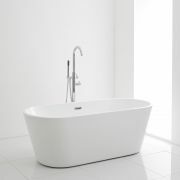 Featuring an easy to clean and durable white glaze on the basin and a breath-taking chrome finish on the tap you can be sure that your bathroom will stay looking at the pinnacle of elegance for a long time.